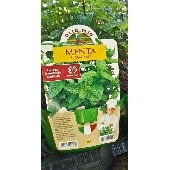 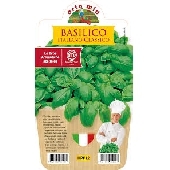 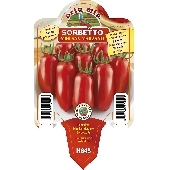 18/03/2019 - All the plants branded by Ortomio are cultivated in different areas of the Emilia Romagna. 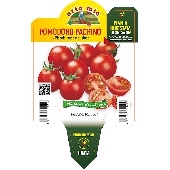 The company own 25 Ha of ground dedicated to the cultivation with greenhouses of latest generation from hills to lands located near the sea. 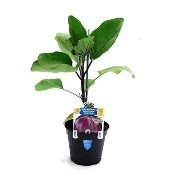 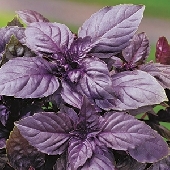 It is a big advantage cultivating plants in different places according to their climatic needs. 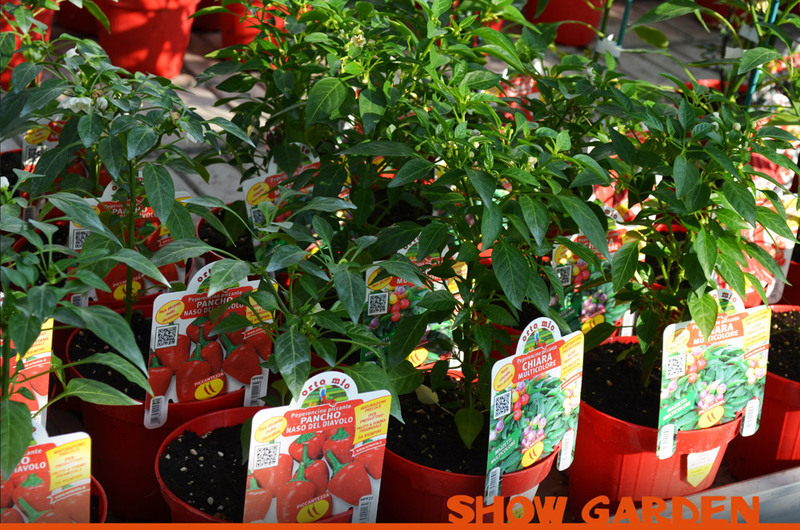 All the operations of seeding, transplantation and cultivation are managed by expert and skilled workers with the aim of producing healthy and resistant plants. 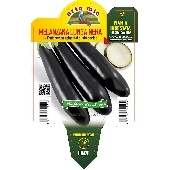 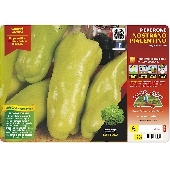 This is made to allow everybody cultivating easily genuine and tasty vegetables as only the vegetable garden can give.